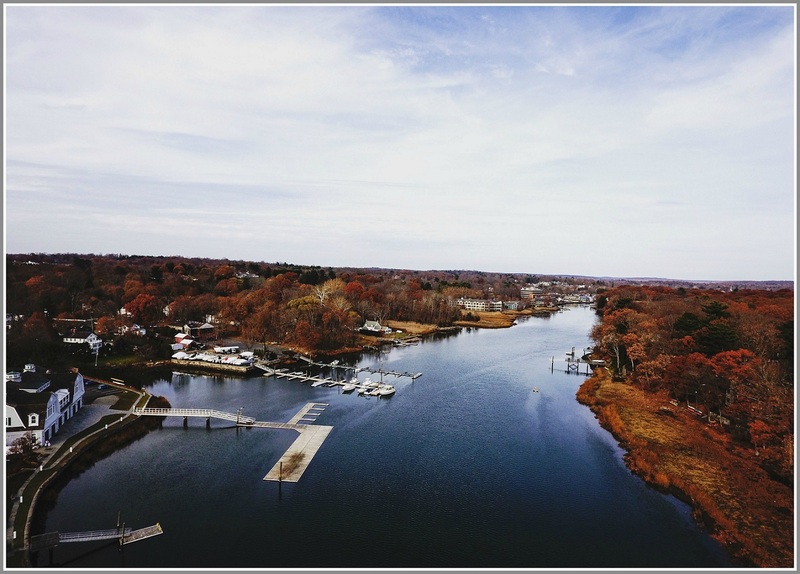 First the bad news: Of 20 rivers in 17 Fairfield County towns, 77% exceed one or both of Connecticut’s criteria for acceptable levels of E. coli. The bacteria can indicate the presence of sewage pollution. The slightly better news: The Saugatuck River had the lowest percentage of failing sites. That’s this morning’s news from Harbor Watch. The group — Earthplace’s water quality research program — studied data from 169 stations, at those 20 rivers. They released their report this morning. 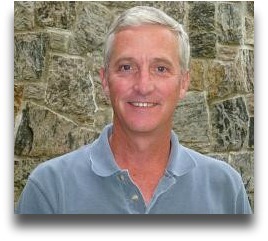 Tony McDowell has spent his professional career in marketing and business development. His paper and forest product companies have emphasized sustainable development. But his most recent job was based in upstate New York. He commuted 3 hours every Monday, then stayed there all week. His new commute is way better: 6 minutes. 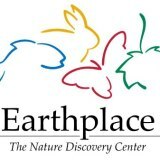 McDowell is the new executive director of Earthplace. It’s a great fit, he says — and not just because, after moving to Westport in 1987, he, his wife and 2 sons were frequent visitors to the environmental center. A year ago, McDowell decided to shift his focus to non-profit management. He’d always been interested in environmental education and social issues — he was a founding board member of Stepping Stones Museum, board president of the Child Guidance Center, an advisor to Builders Beyond Borders and served on humanitarian missions to Haiti and Swaziland — and was an avid hiker and sailor. He asked CEOs of non-profits for advice and insights. He networked. Then, last spring, Jeff Wieser — head of Homes With Hope — told McDowell about Earthplace. When the organization needed a new leader, he was one of the first to apply. McDowell says that as Earthplace looks for fresh ideas — and the best ways to “deliver more value to the community” — his background in marketing is a great fit. One example is Harbor Watch. Though the program — which monitors water quality in harbors, rivers, streams and estuaries here and in surrounding communities — has been part of Earthplace since 1993, few people know it. McDowell begins work today. The staff and board are “very excited,” he says. He is too. And that 6-minute commute is just one reason why.